MDFA (Mumbai District Football Association) Super Division side Dena Bank has announced Trials for the upcoming season of MDFA 2017-18. The trials will commence from 2nd August 2017 at YMCA Ground, Madanpura which is near Mumbai Central and Byculla’s station. The timing of the trials is 07:15 am. 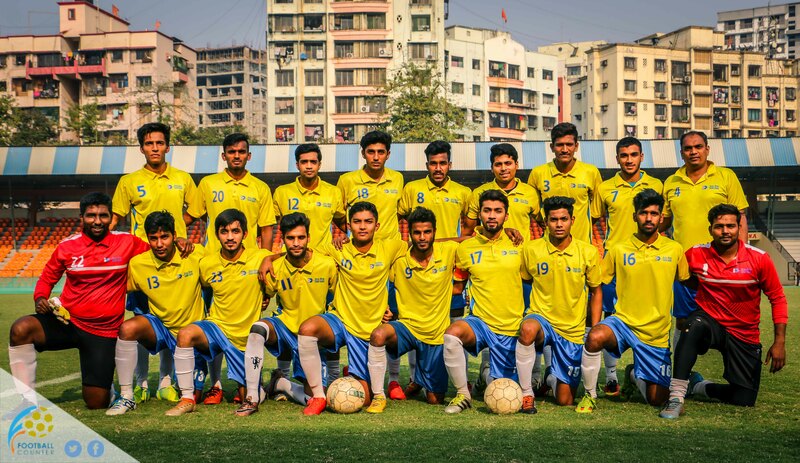 The eligibility for the trials is that the players must have played competitive football which includes Super Division, University Football and Junior State Maharashtra. Dena Bank has been regular in Super Division and they consist a number of terrific players from Mumbai. For further details, you can contact: Milind Palkar Contact no. +917021727724 and +919869423449, Aazar Ansari Contact no. +919892222663 and +919920888347.